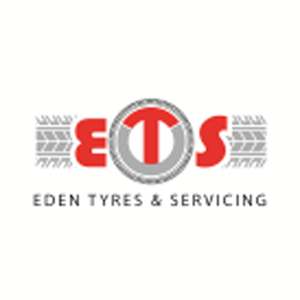 Eden Tyre Sales is a family business run by the second generation of Eden's. The first branch was opened in 1981 on Upperdale Road in Derby, and still remains one of our key sites today. ETS has now grown to 10 retail branches across the east midlands, as well as a dedicated wholesale site delivering tyres to the trade across much of the UK. ETS prides itself on innovation and keeping up with the latest technology. Our ATA accredited experienced staff are able to offer most vehicle maintenance services. Including Tyres, MOT testing, Brakes, Exhausts, Air Conditioning, Engine Diagnostics, Suspension Four Wheel Alignment & Batteries. Fixed a brake light at minimal cost. Good service and done quickly. Highly Recommended. Appointment only an hour after I called. Very informative. Free WiFi and drinks while I waited. Was the cheapest price I found. Regas done within an hour. Air con working well! Very happy. Thank you. Will definitely use again and not just for regas.